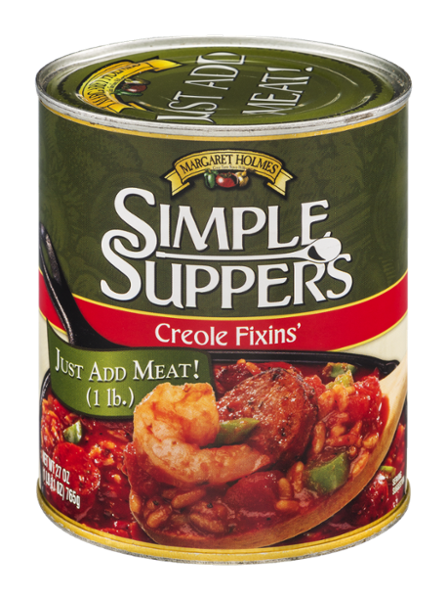 Our Simple Suppers Creole Fixins’ is a spicy blend of seasoned rice, tomatoes, onions, garlic and peppers, all cooked in the can and ready to eat. 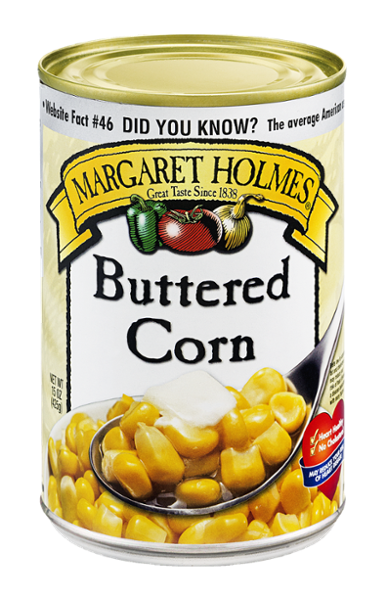 May be eaten alone or combined with chicken, shrimp or sausage for a quick and easy meal. 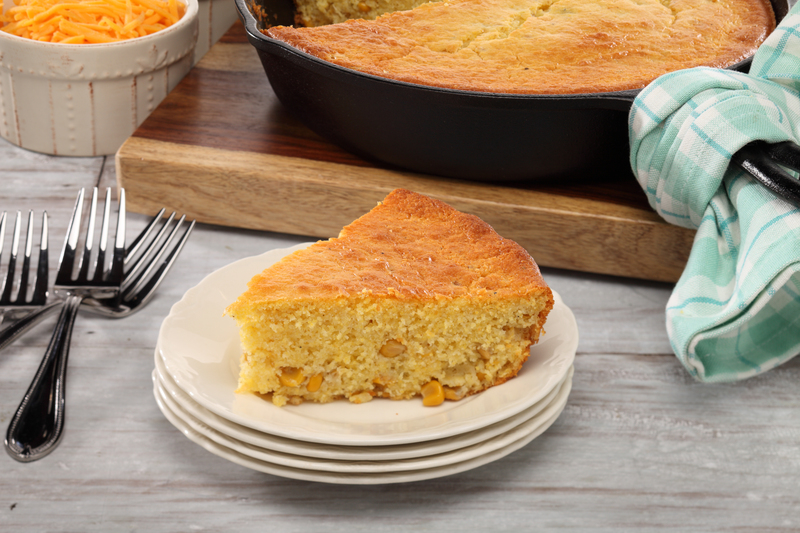 Try it today and see how easy it is to bring the flavors of the Big Easy to your own table!